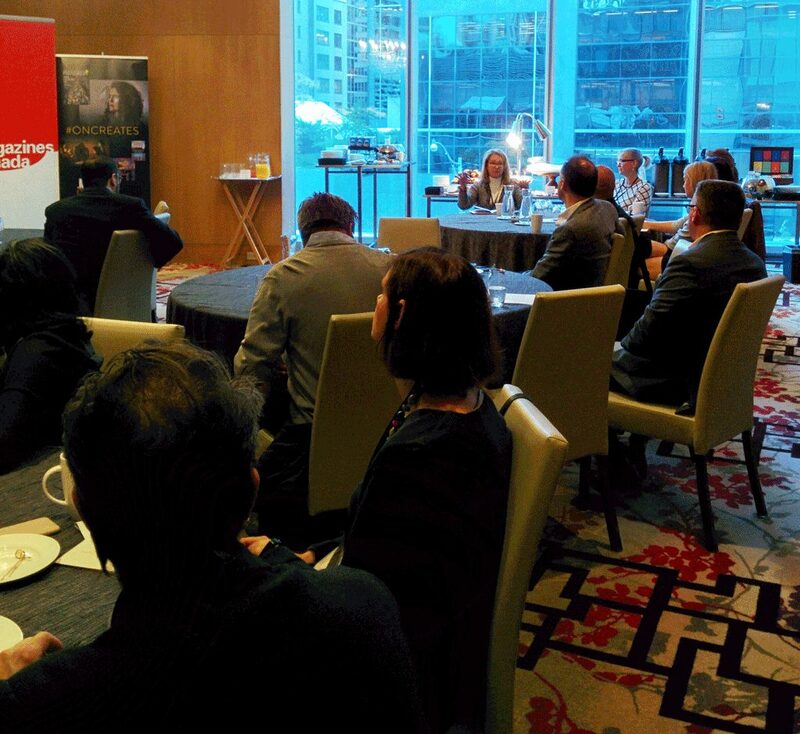 On October 24, Magazines Canada shared the results of an extensive B2B audience research survey conducted by RKI at an exclusive networking breakfast. 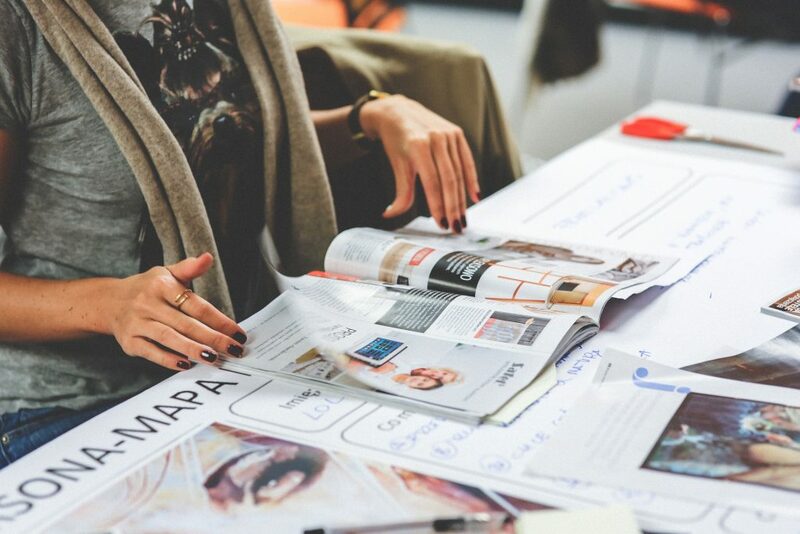 The 25 attendees included media buyers, prominent business media executives and other stakeholders who learned about the surprising results of this original research and stayed to discuss the findings. 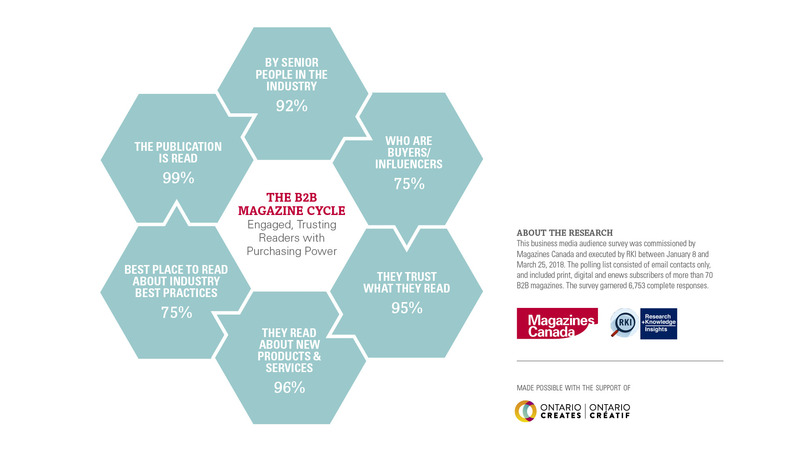 Commissioned by Magazines Canada and conducted by RKI in early 2018, the research survey garnered nearly 7,000 responses from readers of over seventy B2B magazines, filling a gap in B2B audience data with a wealth of information not seen before in Canada. Attendees learned details about the huge buying power controlled by business media audiences, discovered how millennials influence major purchases, found out about the surprising purchasing power of small companies, and saw the critical role brand credibility plays in business development. After a presentation by Raj Kuchibhatla, Founder and Managing Director of RKI, and Scott Jamieson, Chair of Magazines Canada’s Board of Directors, the audience heard from Lisa Shepherd of The Mezzanine Group who gave her perspective as a B2B agency founder. This lead to an extended discussion between audience members and presenters. We would like to thank all of our speakers for sharing their time and enthusiasm with us: Raj Kuchibhatla, Scott Jamieson and Lisa Shepherd. The event was made possible with the support of Ontario Creates.